More fleets are switching to alternative fuels and biodiesel is a popular choice. Below, we’ll outline the steps involved in a smooth transition to biodiesel. Biofuel regulations on a local, state and federal level are becoming increasingly stringent as standards tighten on vehicle emissions. Make sure you are aware of regulations that pertain to your fleet. On the federal level, covered fleets must adhere to the Energy Policy Act (EPACT), which requires acquisition of alternative fuel vehicles (AFV) or electric vehicles, investment in alternative fuel (AF) infrastructure or equipment, purchase of biodiesel or purchase of AFV credits. 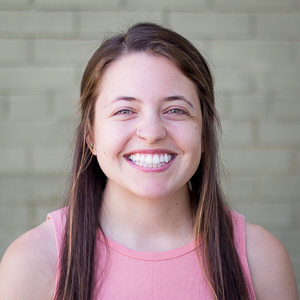 Regulations vary on the state and local level, so you will want to browse the Alternative Fuels Data Center for what is required by the states your fleet operates in. 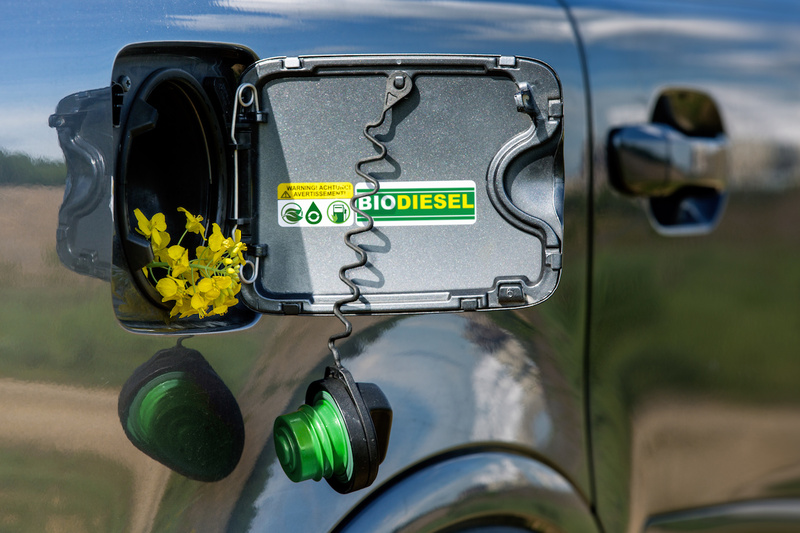 Most states have already adopted biodiesel blends ranging from 11 percent to 20 percent (B11 to B20) and have plans to adopt blends greater than B20. For more information and resources on federal and state regulations for biodiesel, check out our previous blog post. Fleets experience the greatest issues with biodiesel when there is poor fuel quality. 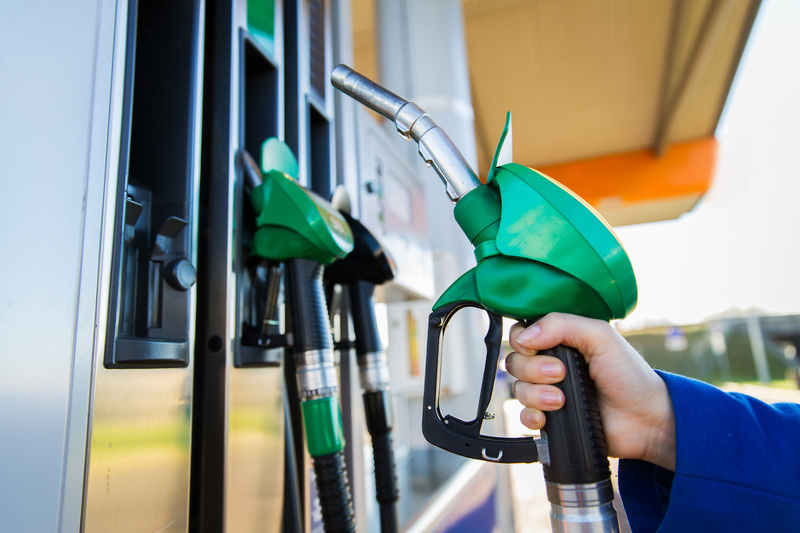 One way to reduce your risk of poor biodiesel is to choose a trustworthy distributor. The quickest way to identify this is to choose a distributor with the BQ-9000 certification, meaning the distributor provides biodiesel that has been certified to be produced and maintained at the industry standard of ASTM D6751. Biodiesel is compatible with most existing vehicles, equipment and infrastructure but there are initial steps you need to take to prep them. Vehicles manufactured before 1995 may not be compatible with biodiesel, so make sure you don’t use these vehicles with biodiesel or replace them with newer vehicles. You do not want to find out that your storage tanks and dispensers are not compatible with advanced biofuels after the fact. Check this infrastructure first to be safe and avoid a potential headache. 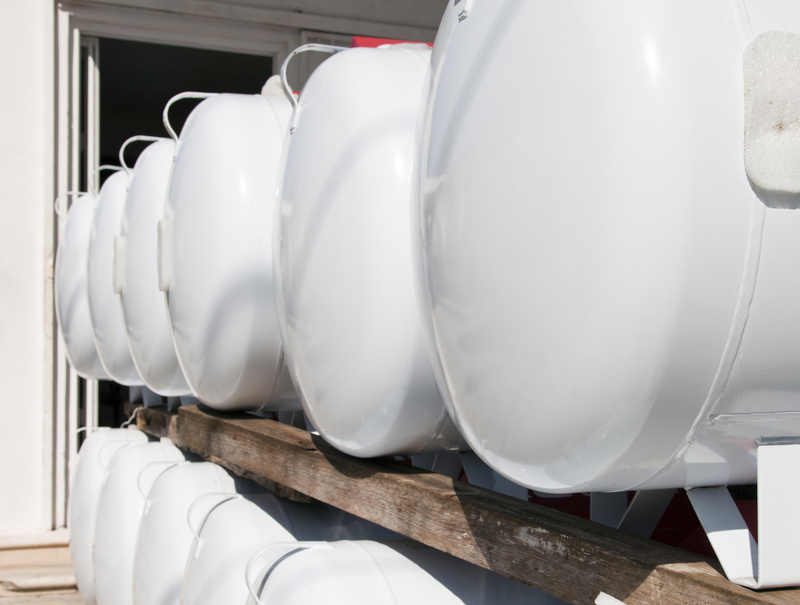 Make sure you clean out storage tanks and install desiccant vent traps to avoid contamination. If necessary, retrofit older vehicles with new hoses and gaskets that are compatible with biodiesel. Biodiesel has different properties and makeup than diesel, which requires minor operational tweaks for your fleet. Biodiesel can clog filters more often than diesel, so it performs best when filters are changed often. Also, this advanced biofuel can gel like diesel but at warmer temperatures. In order to prevent gelling during the winter, store the vehicle indoors if possible, blend your biodiesel with no. 1 diesel to lower the temperature at which it gels and use additives. 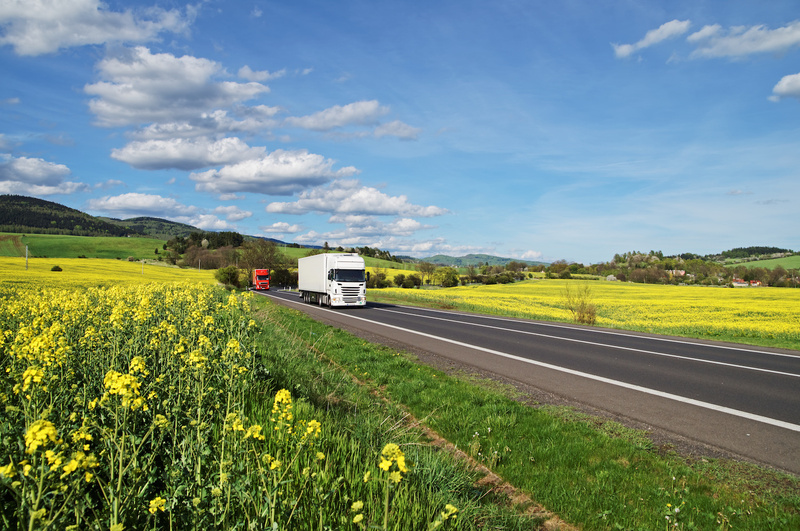 Transitioning your fleet from diesel to advanced biofuels involves several considerations and aspects to prepare for, but it should not be overwhelming. Taking these steps before the transition will lead to a smoother process and help you avoid additional costs. No matter what types of fuel you use, keep track of it all in our fleet maintenance software. Start a free 14-day trial today.